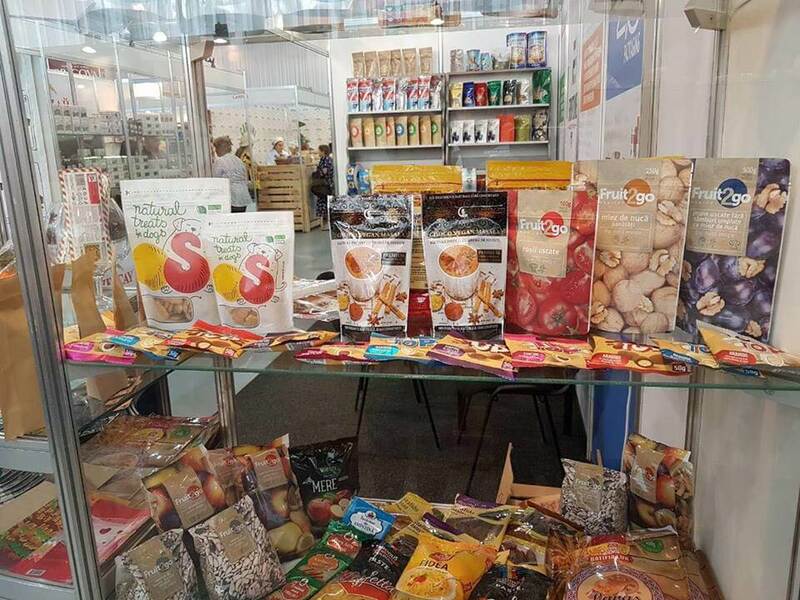 In the period from May 10 to May 13, 2018, the Packaging Depot exhibition of packaging products and equipment took place at the international exhibition pavilion MoldExpo. 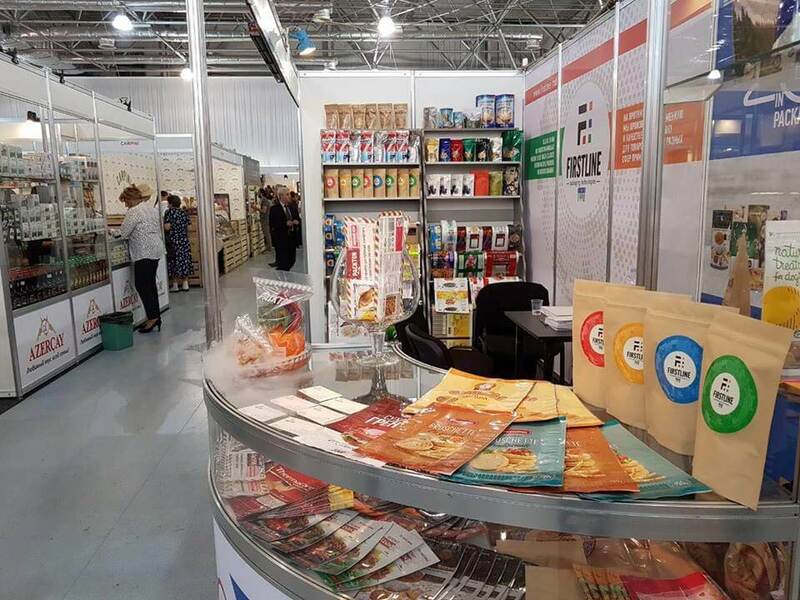 The exhibition provided an opportunity for producers to present their latest achievements, new technologies, and also to demonstrate the quality that was achieved. The company FIRSTLINE presented at the exhibition stand with an assortment of its own products. 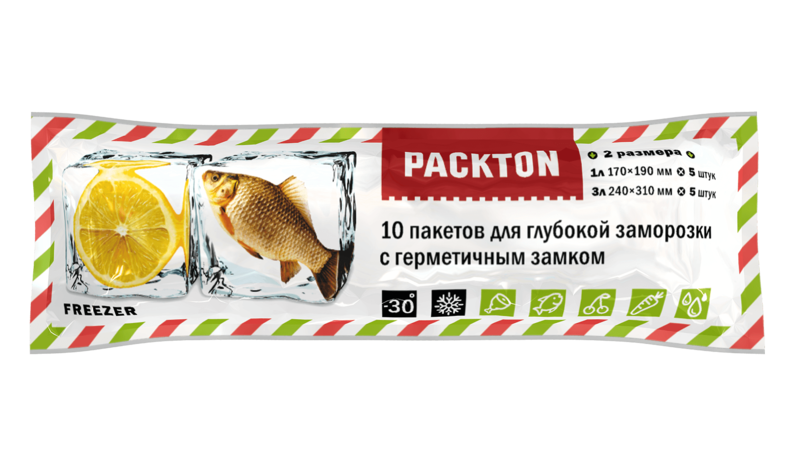 Among other things, FIRSTLINE Company presented its visitors a new product – PACKTON deep-freeze packs, providing a long shelf life, protecting against internal damages, and making it possible to rationally use the space of the freezer.